Close to half of all people in developing countries are suffering at any given time from health problems caused by water and sanitation deficits. 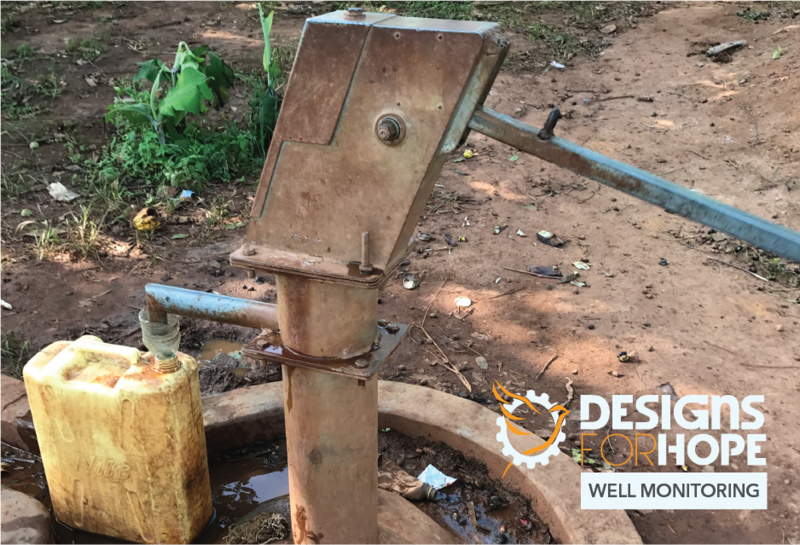 To address this problem, Designs For Hope seeks to provide individual water filtration and both shallow water and deep water wells. Clean water makes an immediate impact on the most vulnerable. Half of the world’s hospital beds are occupied by patients suffering from water borne diseases. Perhaps the single greatest impediment to sustained economic and social growth is the pervasive problem of energy poverty — the lack of access to a steady, clean and safe supply of electricity. According to the International Energy Agency, roughly 1.2 billion people around the world lack access to electricity. 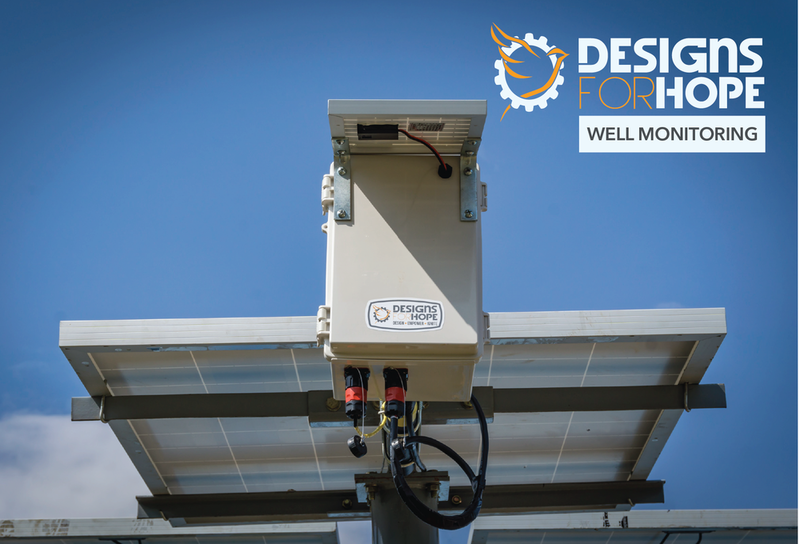 To address this problem, Designs For Hope seeks to provide individual sustainable electricity (solar and bicycle powered), building-sized sustainable electricity (solar), and micro-grid solar generation. Approximately 40% of all water well pumps fail, some after only 18 months of service. Not knowing how to repair the pump, most communities return to drinking bad water while the pump sits there as a reminder of what they once had. This new technology is key to providing sustainable clean water for all.